b) "'You shall not murder,' and yet [δε] 'whoever murders will be in danger of the judgment.'" b’) "'You shall not swear falsely,' and yet [δε] 'you shall perform your oaths to the Lord.’ "
Also, notice that the oblique promises of Jesus in section C’ (7:7-12) are complemented well with it’s parallel section, section C (5:11-20). In section C’ Jesus promises that if his disciples “ask…it will be given to them.” And if they seek, they will find, and if they knock it will be opened. For what Father, Jesus argues, would intentionally give his children bad things, contrary to their needs? How much more would their “Father in heaven” do so? Not very likely, if they know their Heavenly Father. “For whatever you wish that others would do to you,” Jesus says, “do also to them, for this is The Law and The Prophets.” But what are they to ask? And what are they to be seeking? 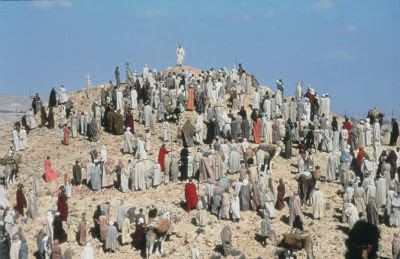 After noting the literary structure carefully, I contend that this seemingly oblique set of promises is complemented well by the parallel statements of section C. In 5:11-20, Jesus teaches the crowds that they need to be salt and light, having a "righteousness" which is greater than the scribes and the Pharisees, and that men need to see their good works so that their “Father in Heaven” would be glorified. One logical inference from this statement is that in order to be salt and light, they need to emulate their Heavenly Father's "righteousness." Such righteousness is indeed greater than the righteousness of their earthly "fathers," the scribes and the Pharisees. Jesus did not come to tear down “The Law and the Prophets,” which teaches a righteousness other than what is seen and taught among the scribes and Pharisees. Jesus came to uphold the Law and the Prophets, which manifests the righteousness of the Father. Therefore those who teach and do faithfully, emulating the Father's righteousness, will be called great in the kingdom of heaven. If their righteousness does not exceed that of the scribes and Pharisees, Jesus promises that they will not enter the Kingdom of heaven. From all of this, it seems that what Jesus began describing in 5:11-20 --descriptions about entering or falling short of entering the kingdom of heaven-- ends in 7:7-12 with a commission to be asking and seeking for those “good things” from the Father which promote entrance into the kingdom of heaven, i.e. 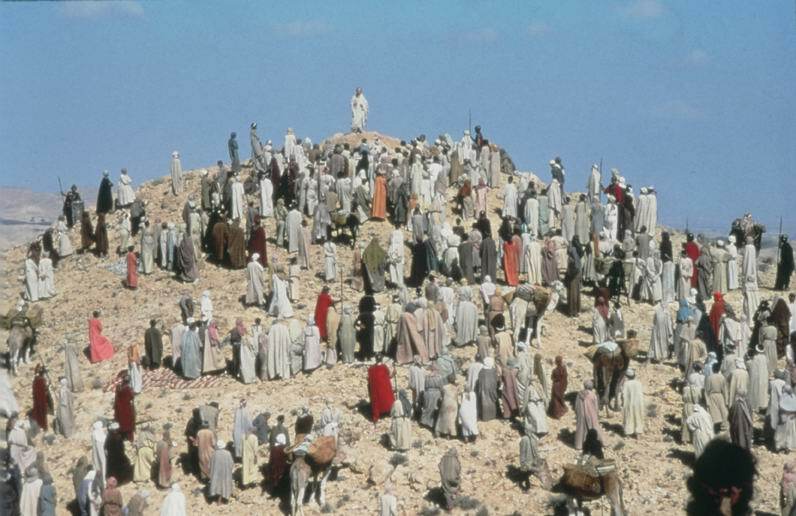 the new covenant, and the emulation of their heavenly Father's righteousness. And between those sections (sections D, E, and D'), we find instructions about this very thing. We find instructions from Jesus about "good things" which emulate a greater righteousness than the scribes and Pharisees. We find a righteousness of our Heavenly Father. We find two triads of instructions about law, one triad of instructions about spiritual discipline, and two triads about Godly priorities. Thinking in terms of "we"